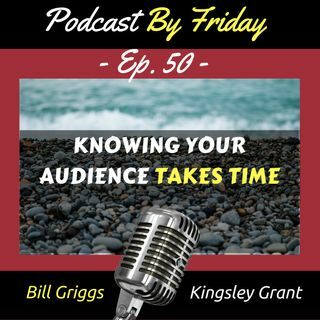 If you have been around the content creation space for any time, like me, you have heard people talking about knowing your audience or your avatar or your ideal person. One of the reasons that so many people talk or write about this topic is that it is critical for your overall success in business whether it's online or offline. When you don't know who it is you are creating ... See More content for it can be frustrating as you get to a point wondering who is reading, listening to, or purchasing your "stuff." In this episode, we discuss this very idea and share some behind the scenes frustration we experience ourselves and the decision we made. Pivoting when you realize you are "shooting wildly in the air"
Leave an honest rating. Then write a review Just a few words.